The idea of high level, detailed, professional quality basketball training for non-professional youth athletes was the notion that led to the creation of Basketball University. 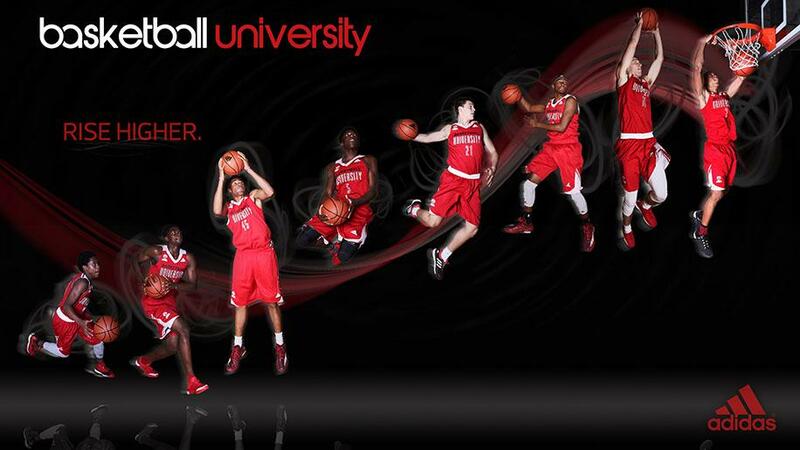 Founded in 2004, Basketball University began with one child on a driveway in Houston, Texas. Basketball University initially set out to transform Houston area youth basketball by helping young players and youth basketball organizations through its various skills camps, coaching clinics, team workouts, individual instruction, and AAU program. But, in 2010, Basketball University began offering programs and services for collegiate and professional athletes as well, and developed a Sports Performance Training Program to help athletes improve their speed, strength, and sports related movement. Today, Basketball University has become the preferred and premiere basketball training program for youth, competitive, elite, and professional athletes. We are truly helping athletes of all levels and ages maximize their abilities and reach their full potential. 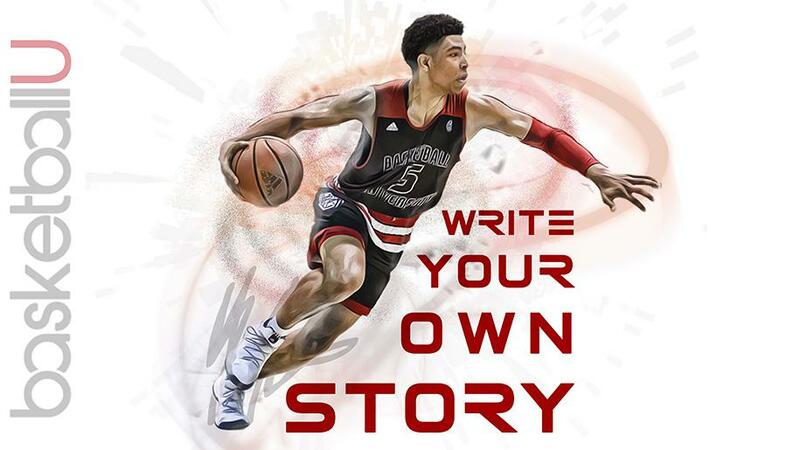 ©2019 Basketball University / SportsEngine. All Rights Reserved.